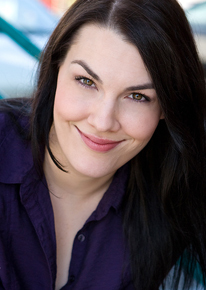 Trisha Miller is a stage and film actress whose performance of Beatrice in last year's Much Ado About Nothing garnered her a Dallas-Fort Worth Theater Critics Forum award for Outstanding Performance by an Actress and a spot on Critical Rant's Outstanding Female Performers of 2010 list. 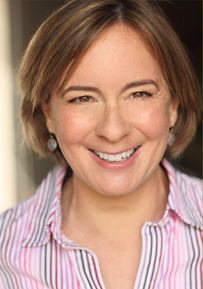 “Why do I train with Lesley at Voiceover Gurus? Because she is a CASTING DIRECTOR! Lesley is THE person who decides if you even get the chance to audition in the first place and if your audition is solid enough to get passed on to the client. I know Lesley can bring out the best in me because she has heard and directed thousands of aspiring voiceover artists - she has heard it all. "Lesley is the salt of the earth and an angel of the voice. Her advice and direction helped me consistently produce an amazing performance. Lesley's input was crucial in helping me make a living at something I love to do." "Lesley is the consummate professional. I auditioned for her many times, and she always endeavored to get the absolute best read from the actor on any copy presented. Lesley's knowledge and attention to detail enable me as a performer to do my best work. She doesn't just say "thank you" and let you walk, she will push you if she thinks you can improve the read. Lesley is the kind of professional you can rely on to help you achieve results." David Hibbard is most known for his 2,197 performances as Rum Tum Tugger in the cast of “Cats” on Broadway. 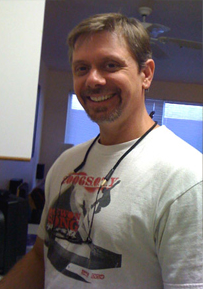 He has since done tons more theatre, and numerous voiceover jobs. 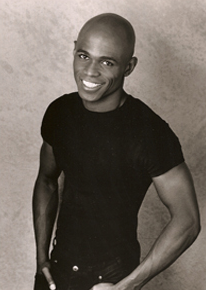 He also teaches Vocal Performance and Audition Technique at NYU’s CAP21 Studios. I have had the great fortune of calling myself a ‘voiceover artist’ for many years and Lesley is directly responsible for a good portion of my bookings! Always taking the time to focus in on the actor and bring out the best each and every time. Lesley excels in creating an atmosphere of creativity yet always with a fun twist, where you feel free to really follow and trust your instincts! Confidence is a huge asset in this business… and I can confidently say, Lesley is the best! "Lesley brings out the best in each actor. Her insightful direction and easygoing spirit are a big plus. In short, Lesley rocks!" Tara Sands can be heard on hundreds of radio and tv commercials as well as dozens of audiobooks. Recent projects include "Generator Rex" for Cartoon Network, "Phineas & Ferb" for Disney, "Ice Age 4", and on video games such as "Avatar". "I coached with Lesley in New York and my reads improved 100%. She helped me interpret and break down copy, which led to booking more jobs. Whenever I audition for her, she gives me amazing direction and insights. I would recommend her to anyone looking to improve their voice-over skills." Robb Pruitt makes his living in voice over promoting such products as HBO, Ragu, Nextel, Staples, Starbucks, Cingular...and he's the voice of the Blue M&M. Robb is so insanely successful as a voiceover artist now that he barely needs voice over training anymore! 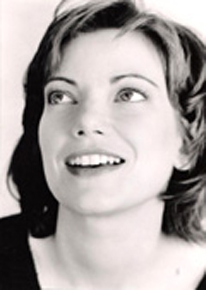 Annie Meisels is an actress based in New York whose plate is full with theatre, film, TV and voiceover work. Some favorite credits include the film Six Degrees of Separation and TV shows "Law & Order SVU" and "Life on Mars." 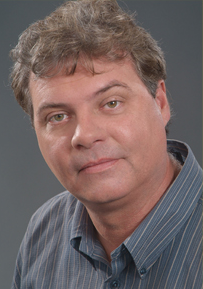 Duncan Shiels is a well-respected voice actor in the Portland area who specializes in industrial narration and documentaries. His voice is also currently heard on countless commercials. 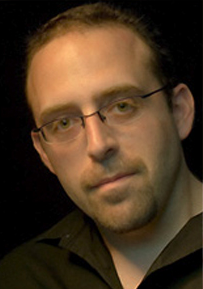 Joe Narciso has been a voiceover actor in New York for more than a decade. Commercially, he has been heard as the national voice of Mercedes-Benz, Calvin Klein, Aquafresh, Ritz Crackers, Delta Airlines, Coca-Cola amongst many others. I have made a lot of money in commercials with Lesley. Plain and simple, Lesley is the best coach and the best casting director in the business. Shelagh Ratner is a rising stand-up, hailed by Janeane Garofalo. Based in LA, she appears at The Improv and The Comedy Store. 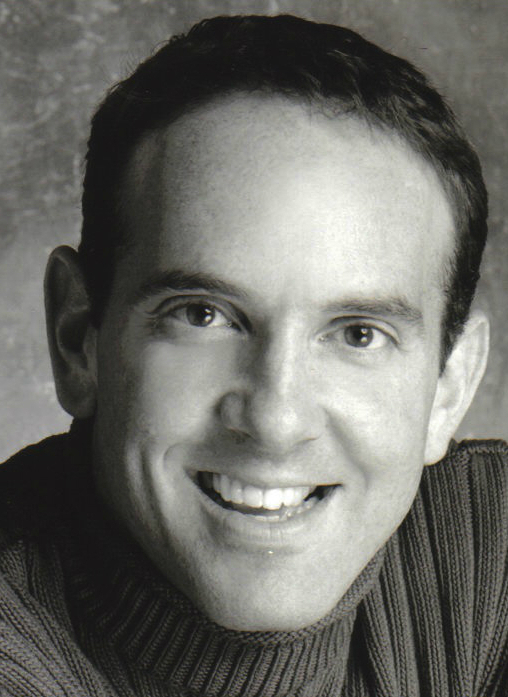 Ratner was previously the voice of AT&T and has also booked spots for Toyota, Pizza Hut, and McDonalds. 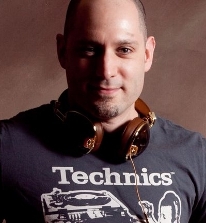 Casey Chester is one of the top engineers in the business and the owner of Audible Playground. 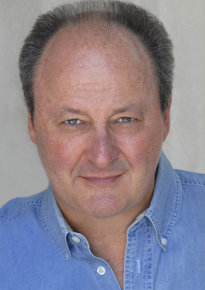 He has also voiced spots for Chase Bank and Longhorn.